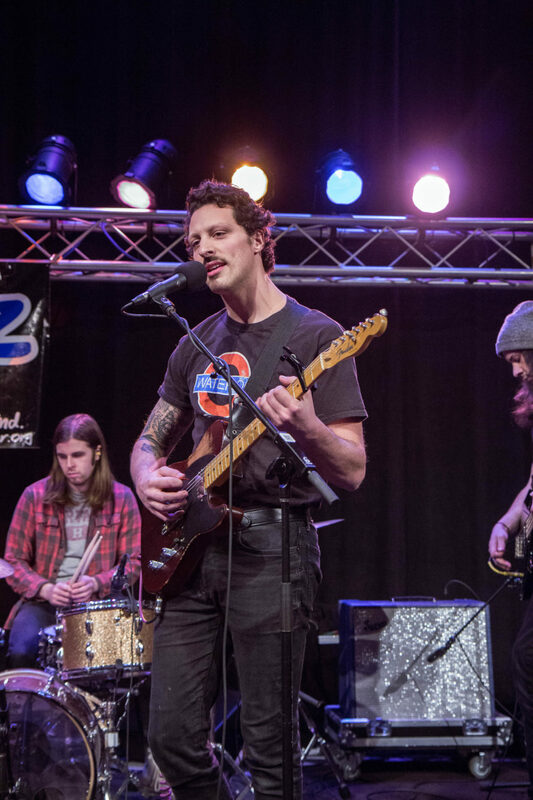 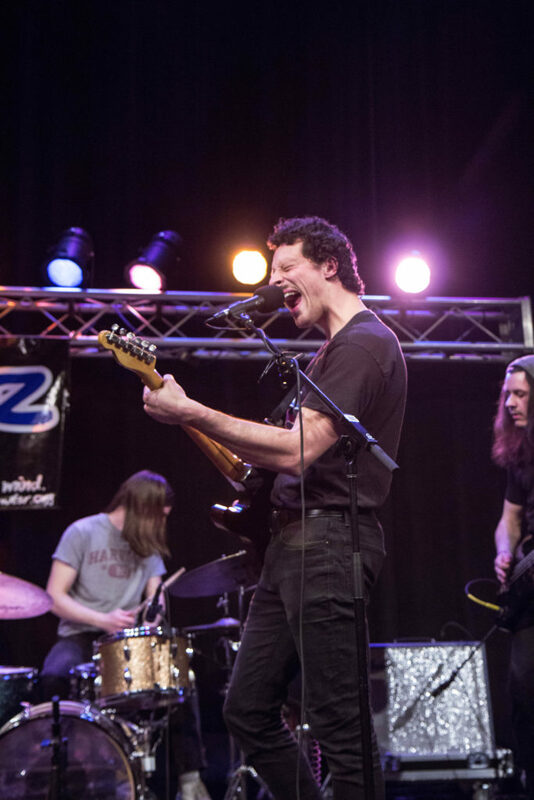 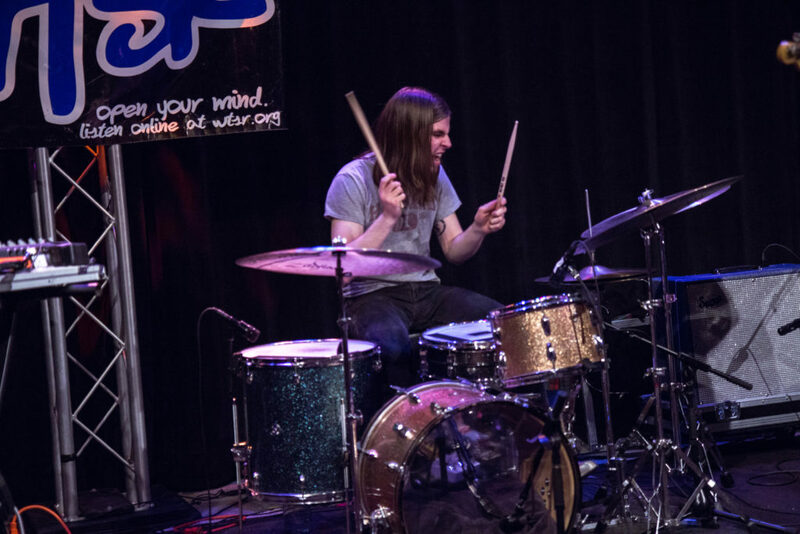 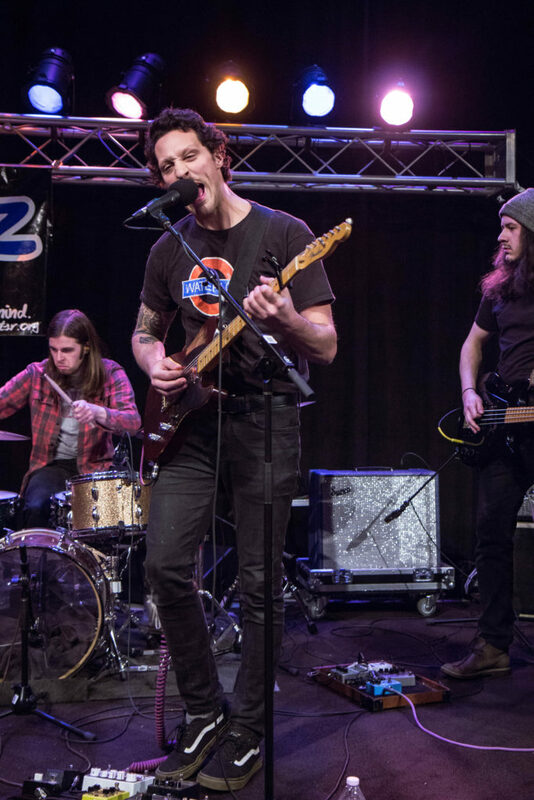 Hailing from Asbury Park, NJ, the boys in Toy Cars gave WTSR something to brag about at our 2019 Underground Weekend. 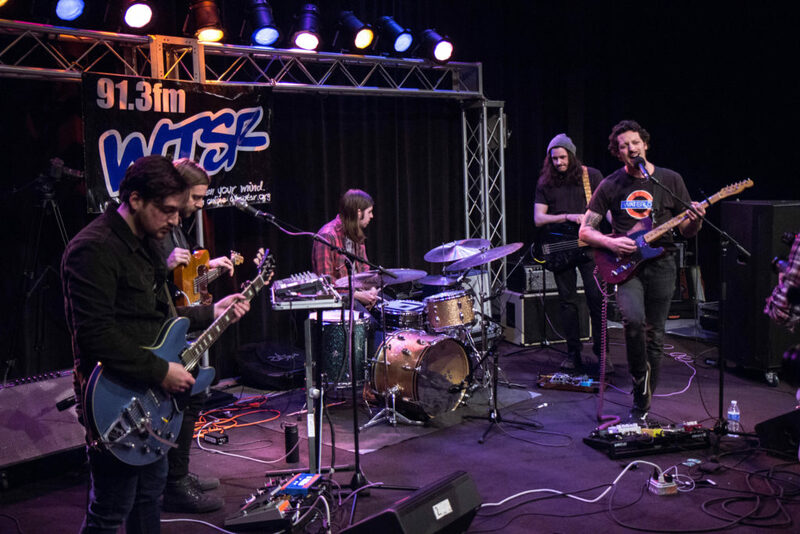 Performing some of their hit songs, “Swim” (video below), “Violet Candy” and “Cobwebs” off their new album Paint Brain. 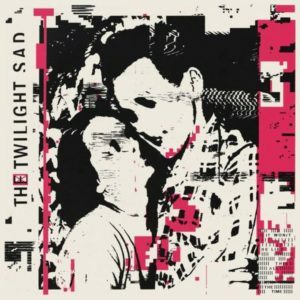 You can hear the guys talk about their recording process and the hard work they put into the new album in their interview below.